Multiplication, Division and Snow Days, oh my! 1. We had ANOTHER snow day this week and a late arrival, so I played at home with my snow babies! These are my precious twin 3 year olds that keep me crazy busy and fill my heart up the brim and then some! Me and my #1 fan - my son, Ben! 2. We had a field trip Tuesday to our school district's new Performing Arts Center to see the Texas Ballet put on "Peter and the Wolf!" All of the 2nd graders in the whole district came to see it - it was a LOT of kiddos! Most of my students have never seen a ballet, so they were very curious and on the edge of their seats! The performance is very kid friendly and they encourage cheering and clapping when the students see something they like. The dancers were so graceful and talented. We were thrilled they came to perform for us! 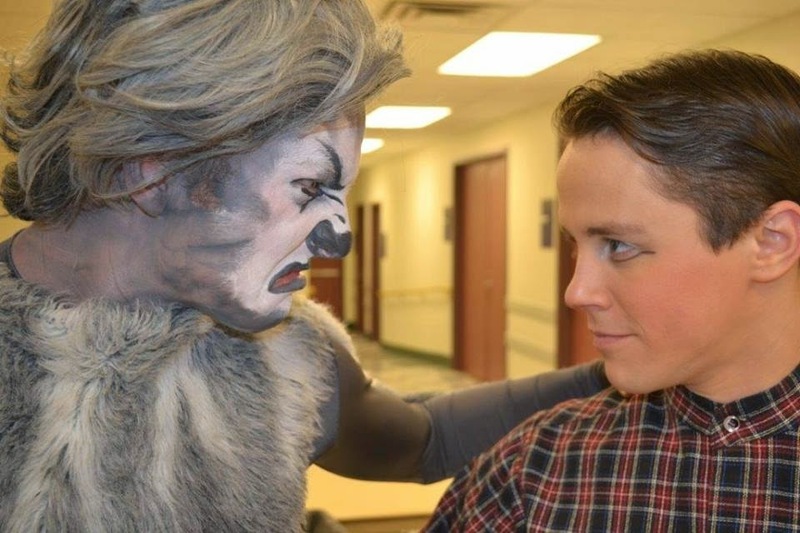 The mean old wolf and Peter. 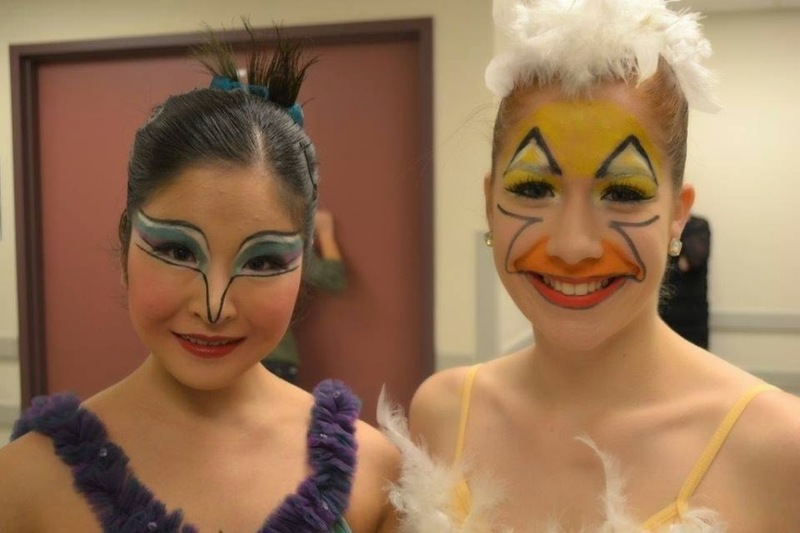 The beautiful bird and graceful duck. 3. We also learned all about Multiplication this week. We learned about repeated addition, counting equal groups and making arrays. 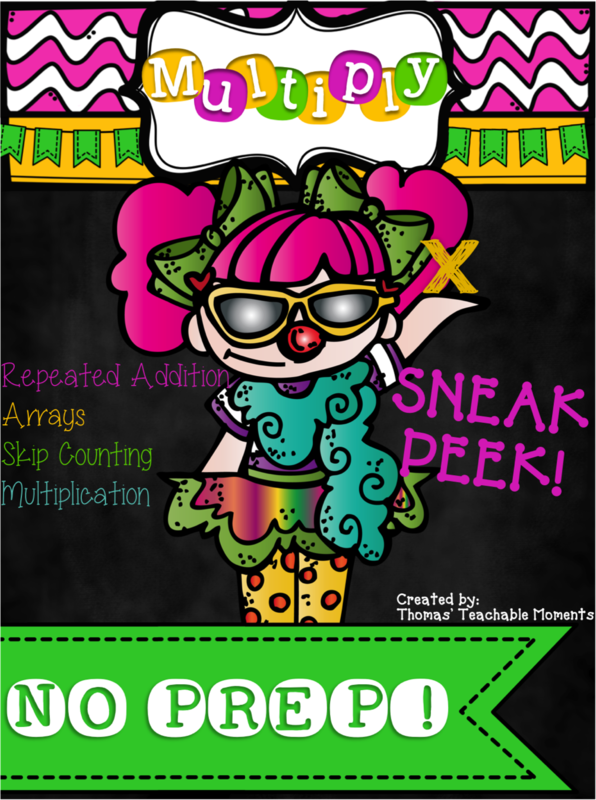 We used my new NO PREP Multiplication packet and the kids really enjoyed all of the candy pictures!! What keeps more engaged than candy?! You can check out this product by clicking the picture below. 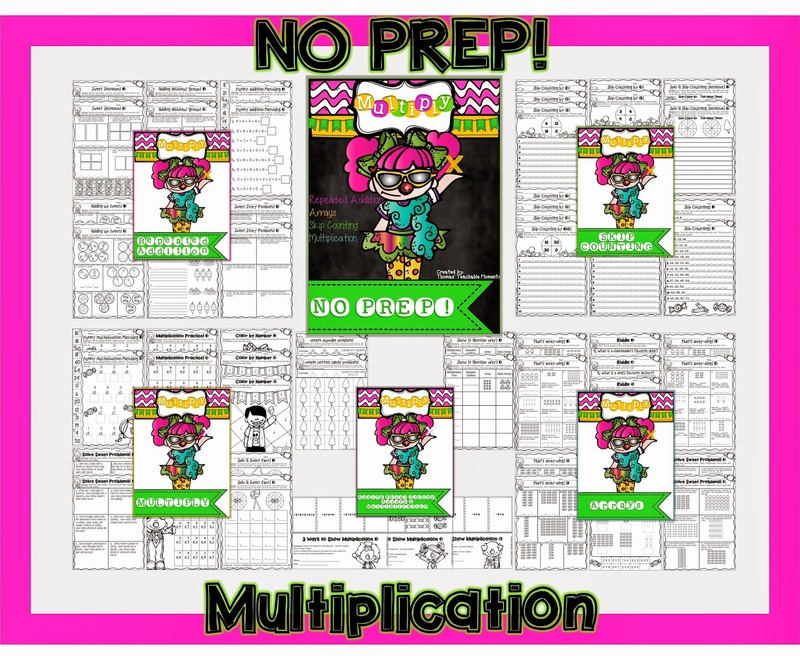 If you have just discovered my blog and are curious about what my products look like, here is a HUGE 14 page FREEBIE that is a SNEAK PEEK of what my NO PREP Multiplication packet looks like. Check it out by clicking the picture below. 4. In 2nd grade in Texas, students learn about local culture and the significance of celebrations in our own community as one of our Social Studies standards. Well HERE is a fun fact about my community - we make Best Maid Pickles. We are the Pickle Capital of Texas. I can't make that up, y'all. I'm dead serious! 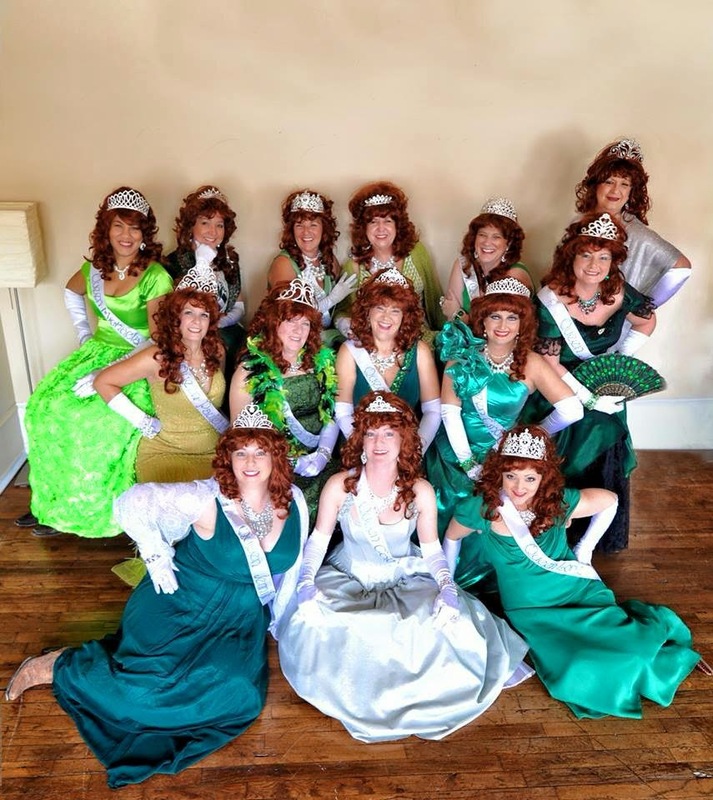 Every year on the weekend near St. Patrick's Day, our town has a huge blowout downtown called St. Paddy's Pickle Parade and Palooza for 3 days. There's a parade with Pickle Queens, a Pickle Run, live music, a petting zoo, downtown shopping and more. 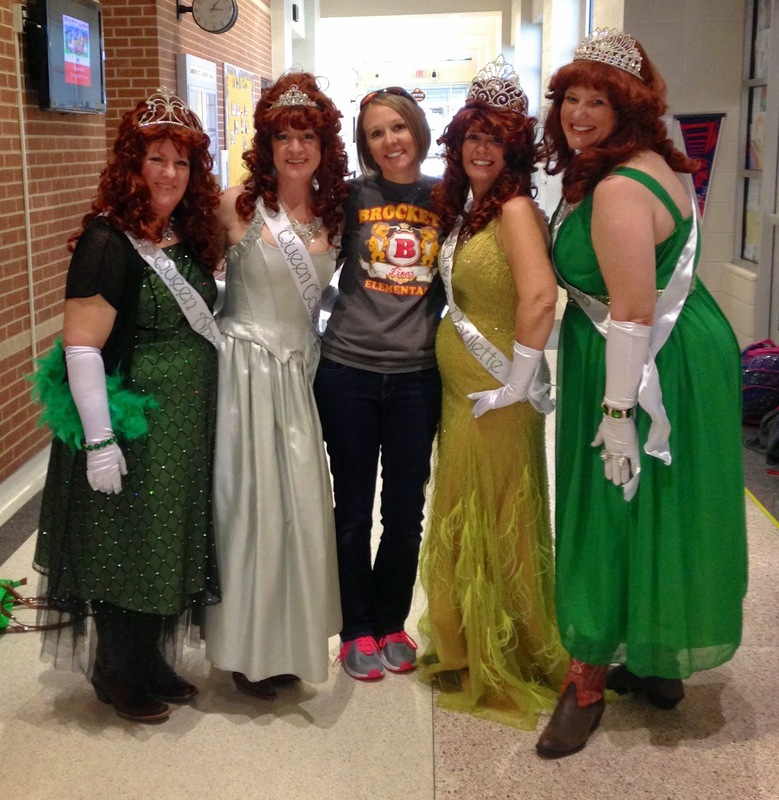 So, Friday we had 4 of the 15 Pickle Queens come to our school and talk to our 2nd graders! It was HILARIOUS! They talked to the kids about St. Patrick's Day, how the parade got started, and got them excited about the parade. The kids had so many questions from the kids like, "Is your house made out of pickles?," "Do you all live together?," "Are you REAL QUEENS!?" Here's a picture of the queens talking to the kiddos about our local celebration. And I couldn't pass up an opportunity to have my photo made with royalty! 5. 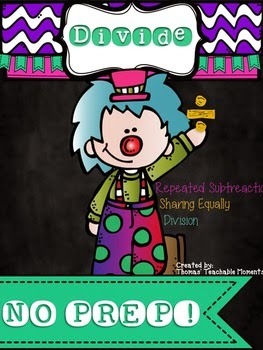 We worked on multiplication last week, so when we return from Spring Break we will be learning about DIVISION. We will begin with repeated subtraction, making equal groups, and dividing arrays. We will practice by using manipulatives and activities out of my new No Prep Division packet. You can check out my NO PREP Division packet by clicking on the pictures. Well I have two crazy 3 year olds running around and ready to play! We are going to get our Spring Break started and enjoy this week off as a family! I hope you get the rest you need this week and recharge your batteries to finish out the school year! We are getting super close now! 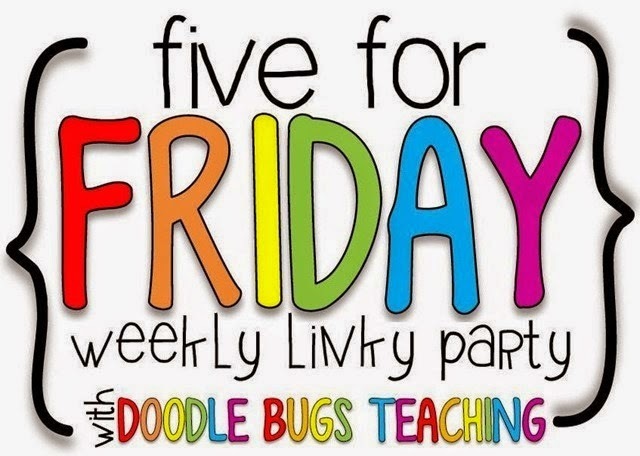 Head on over to Doodle Bugs to see what everyone else was up to this week! Thanks for checking out my Five for Friday! 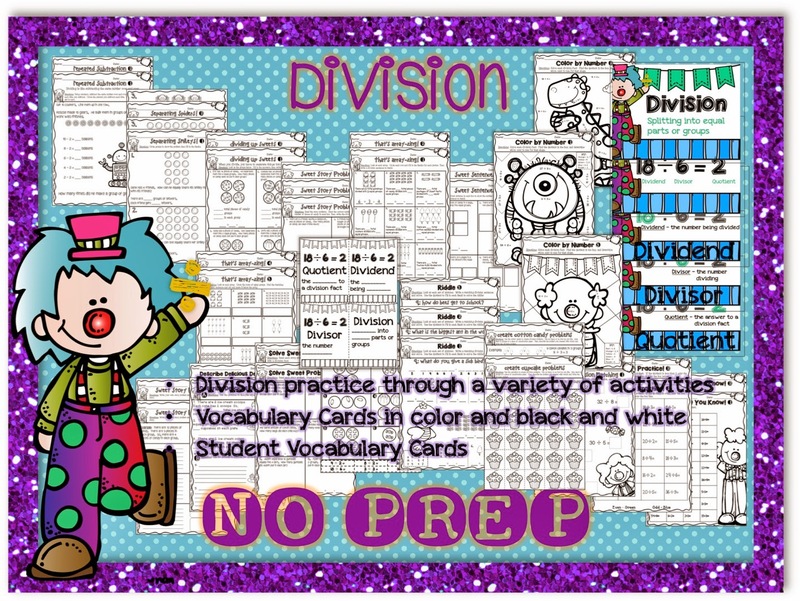 Labels: Division, Five for Friday, Multiplication, NO PREP!